Receiving a message from the afterlife, right on your doorstep? 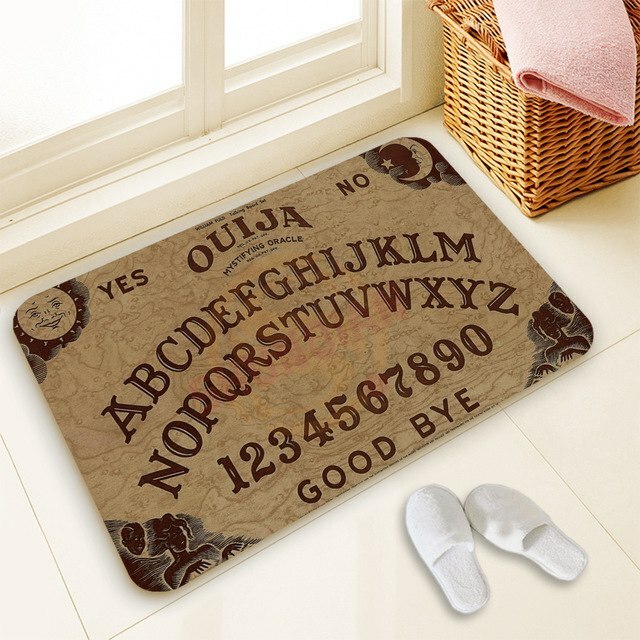 With the Ouija Board door mat rather unlikely, but it is always an eye-catcher. The Ouija board is intended to reproduce a message from the deceased. Each participant puts his or her hand or finger on a freely movable pointer and the action begins. The group leader begins to ask questions to the deceased and they are supposed to be able to move the pointer through the present persons. For their answer they have the possibility to choose “Yes”, “No” and “Goodbye” directly or to target any combination of letters and numbers. 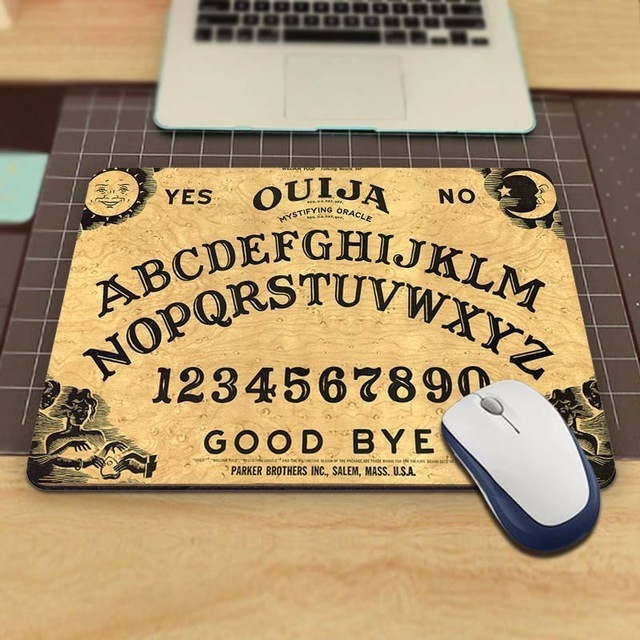 If the 40 x 60, 50 x 80 or 45 x 75 cm doormat is too large for you, the Ouija board is also available as a mousepad. In this special case probably much more fitting to the topic, because you can actually move the mouse on the “board”. All in all, this is probably more of a funny gift, perhaps for the superstitious friend. But also for friends of a cultivated horror movie the doormat or the mouse pad is surely a good gag. @krunker hacks do you have some examples so we can recreate the issues?